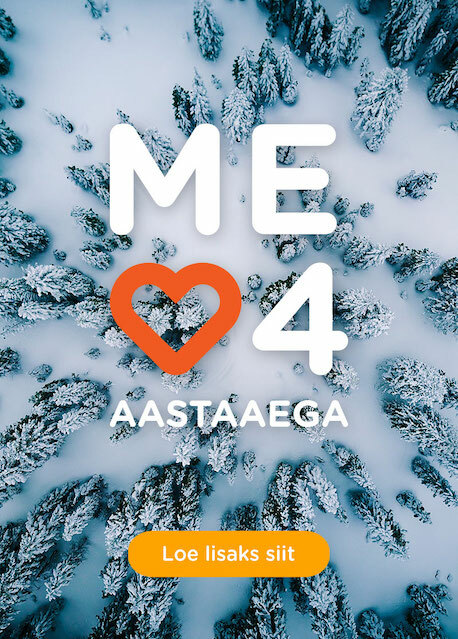 On 22 May 2018, the Estonian Power and Heat Association awarded all district heating systems of the Utilitas energy group with the Efficient District Heating label. The Efficient District Heating label is attributed to district heating systems that, pursuant to the Energy Efficiency Directive 2012/27/EU of the European Union, produce heat of at least 50% renewable energy, 50% waste heat, 75% cogenerated heat, or 50% of a combination of such energy and heat. The label certifies the efficiency of district heating systems and the proportion of renewable energy or cogenerated heat in the heat provided by the network. Pursuant to a proposed new Renewable Energy Directive of the European Union, district heating networks will be required to inform consumers about the fuel used in heating and the efficiency of the system. In accordance with the proposed directive, consumers must have the right to leave inefficient systems. The label is a good way to inform consumers about the efficiency of the district heating system. 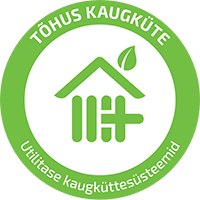 The Efficient District Heating label is issued by an expert committee formed by the Estonian Power and Heat Association on the request of the district heating company. The right to use the label is valid for five years. The district heating company receiving the label must demonstrate compliance with the requirements of the label at least once a year. We develop production processes and introduce modern technologies for promoting sustainable energy production. As a result of the investments made by Utilitas during the recent years, most of the thermal energy delivered to our clients in all our district heating areas is produced from local renewable fuels or residual heat from the cogeneration process. In 2017, we opened our second cogeneration plant and we have installed flue gas condensers into our production units that are enabling us to use all of the energy from fuels efficiently.